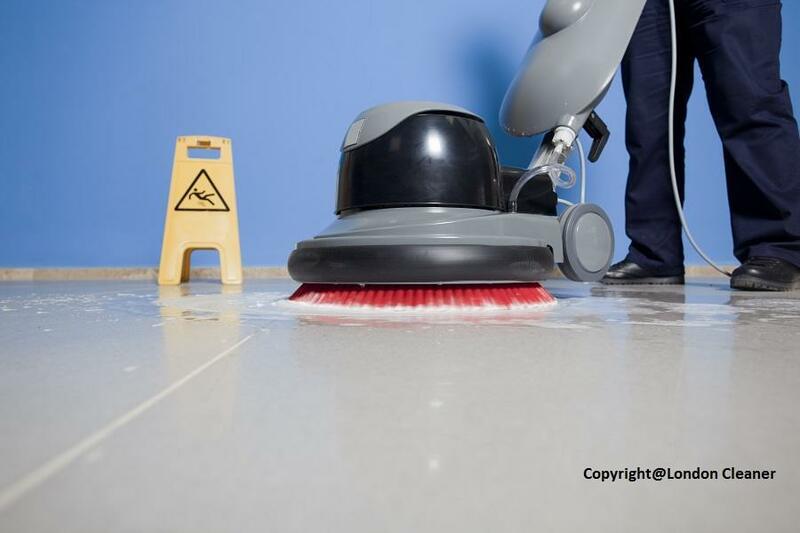 Our cleaning company supplies clients with the finest hard floor cleaning in London. Our cleaners also specialise in contract cleaning, office cleaning, commercial cleaning and more. London Cleaner has become the top London’s cleaning provider. Our marvelous customer service will be more than willing to serving you. Get in touch with us for more information on: 020 8884 9142.